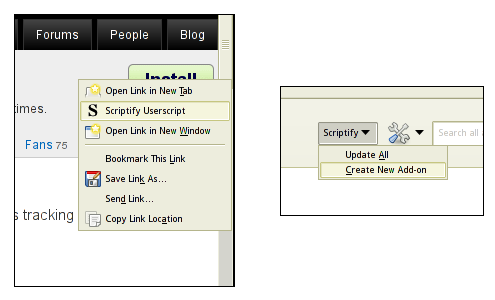 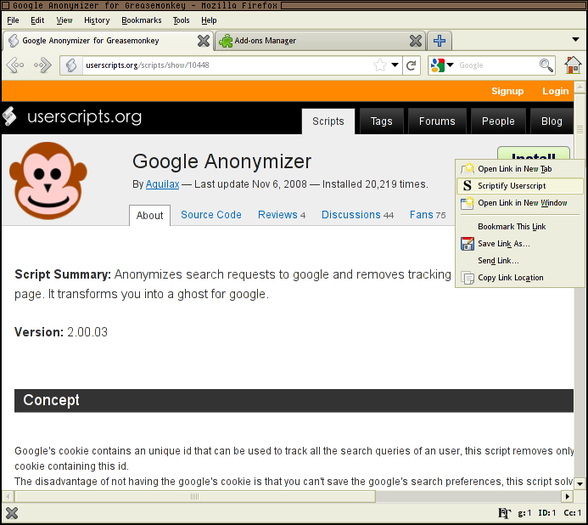 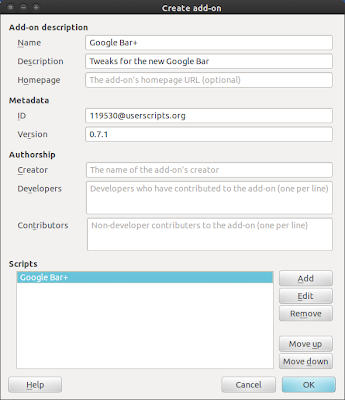 Scriptify for Firefox allows us to easily create add-ons from Greasemonkey and Scriptish user scripts. 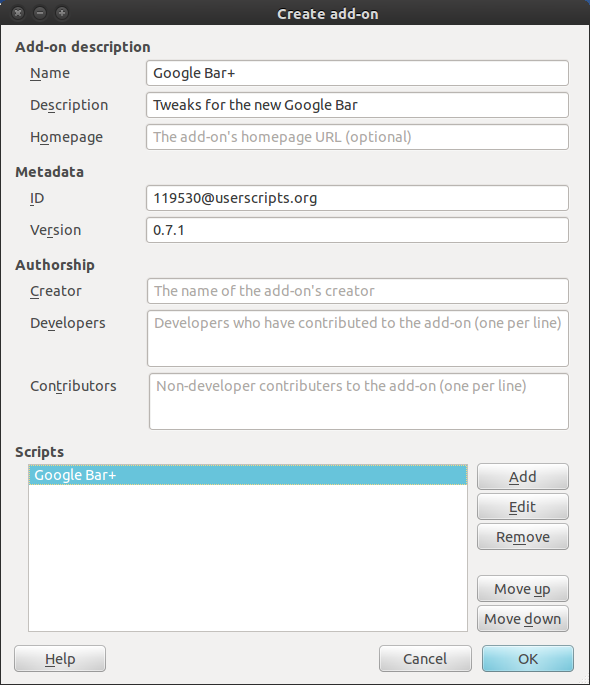 No extensive knowledge is required for this and you can create, manage and share new addons with ease in just few clicks. To use the add-on just right click a user script link, or choose a local file via the Add-on Manager.